Sandie Alger is a 71-year-old woman with a very long rap sheet. She was in and out of prison throughout the 1960s, 70s, and 80s, and upped her game each time she got out. 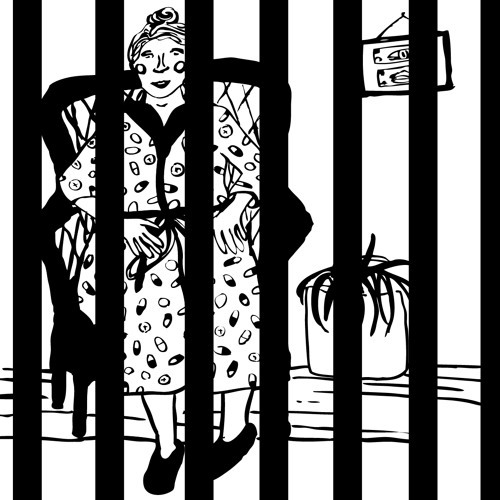 Prison, she says, is where you move "up the criminal ladder, just like the corporate ladder."